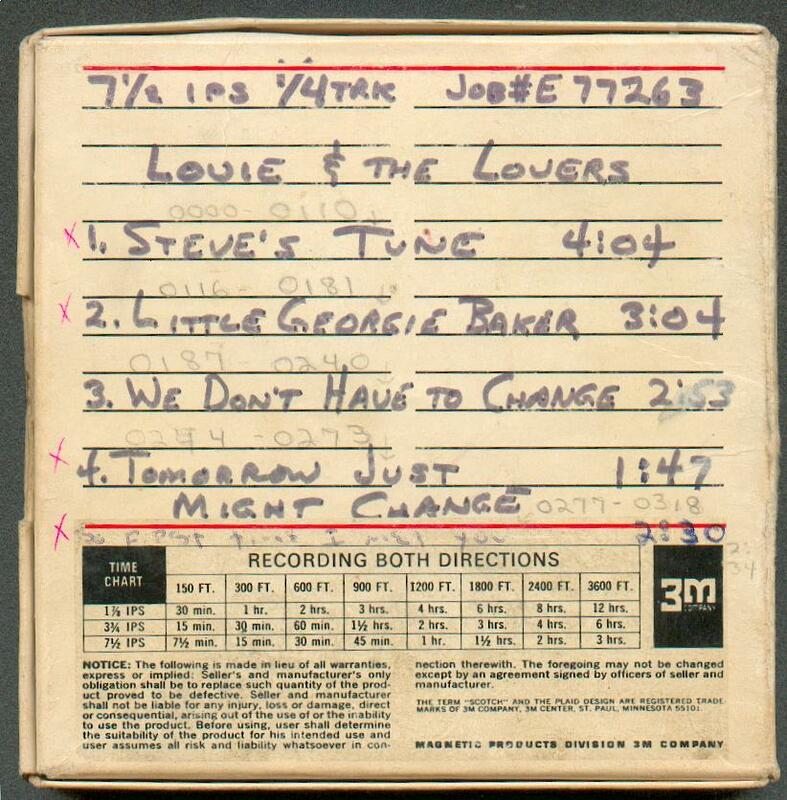 Click on the song titles below to hear that song! 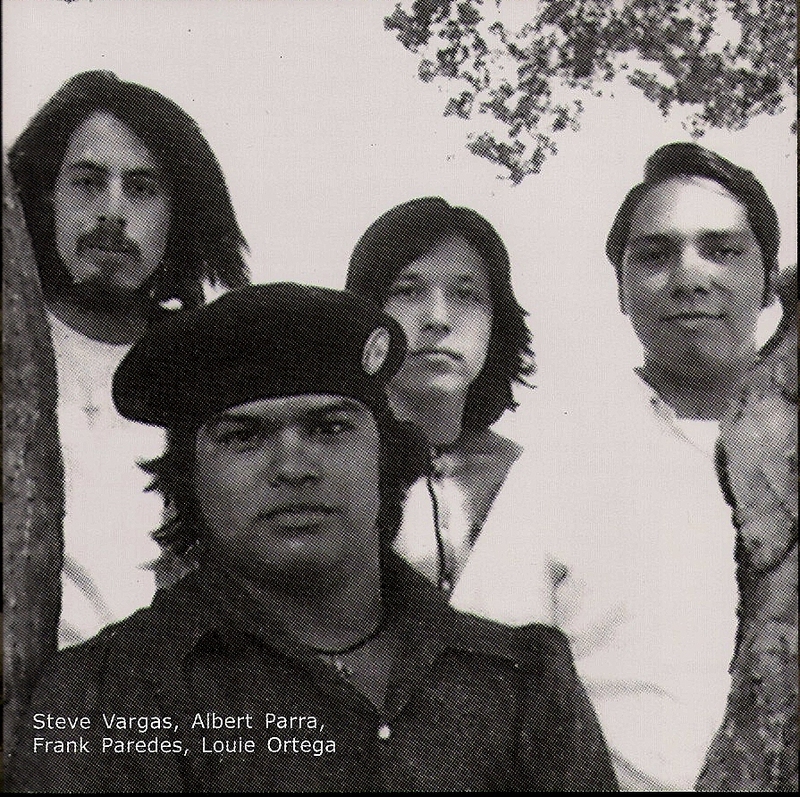 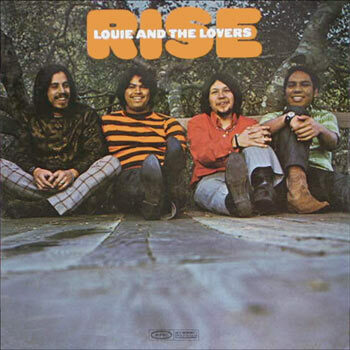 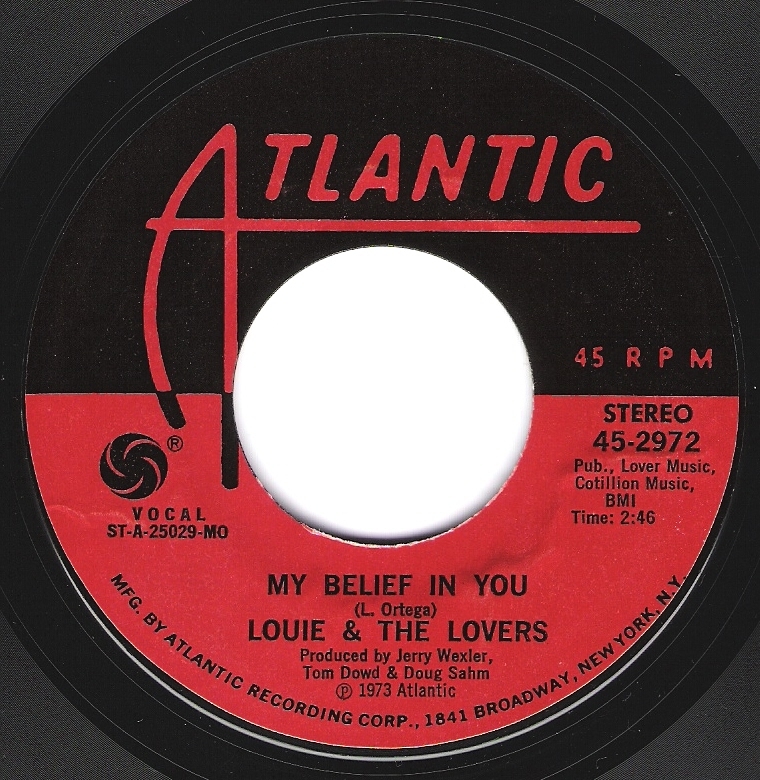 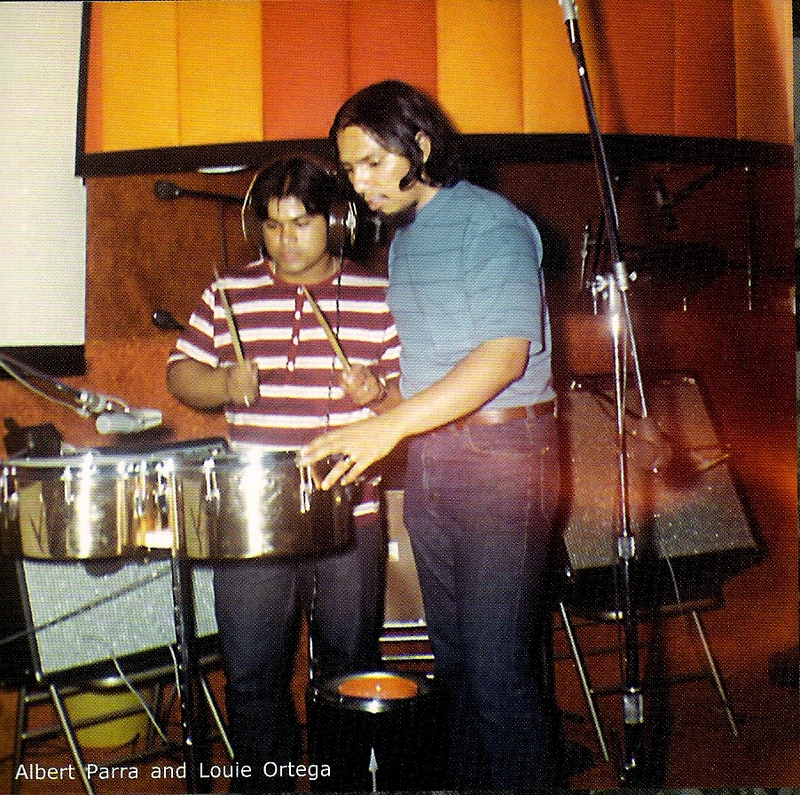 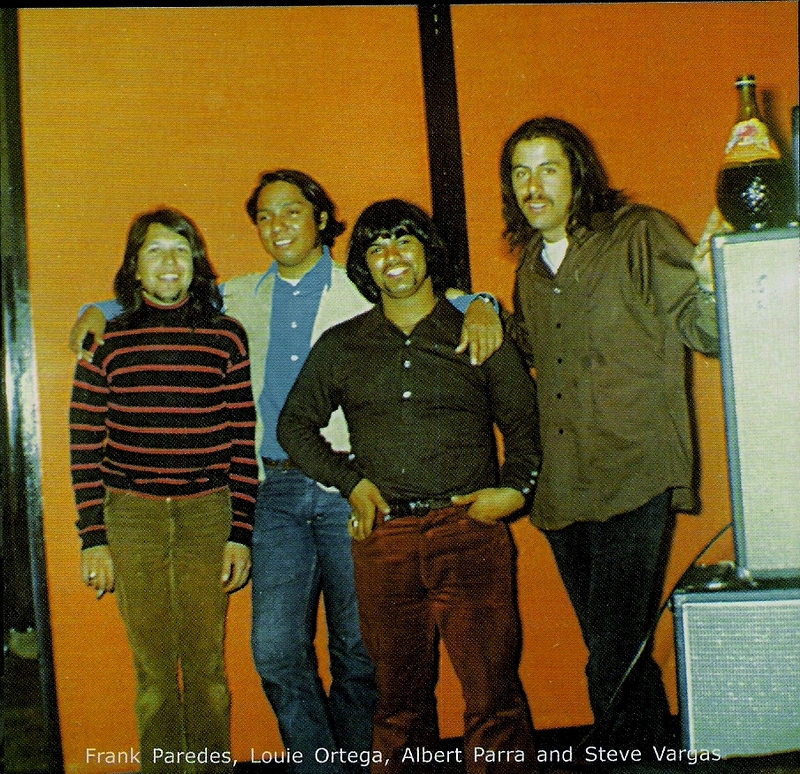 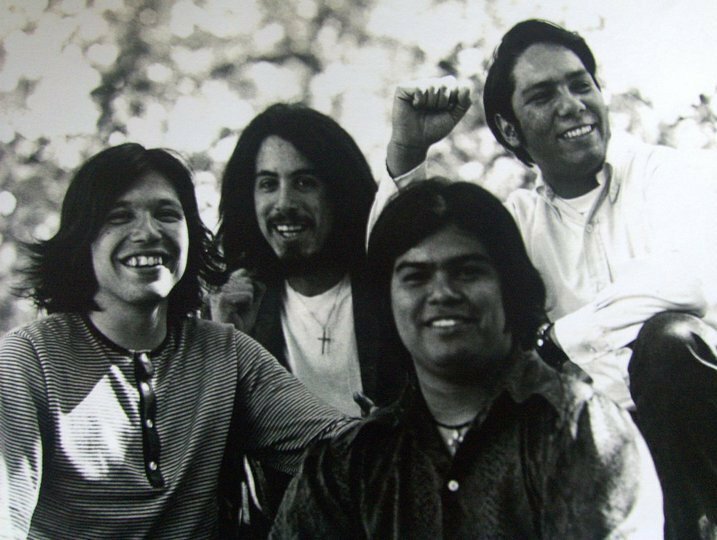 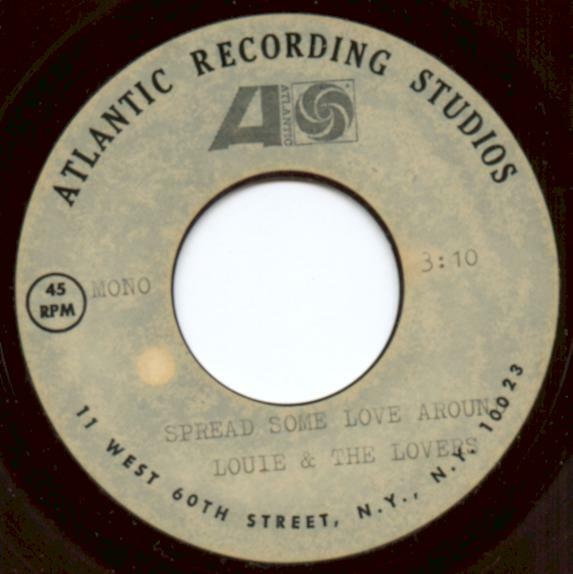 Louie and the Lovers from Salinas, California put out one album, discovered and produced by the legendary Doug Sahm during his exile from Texas. 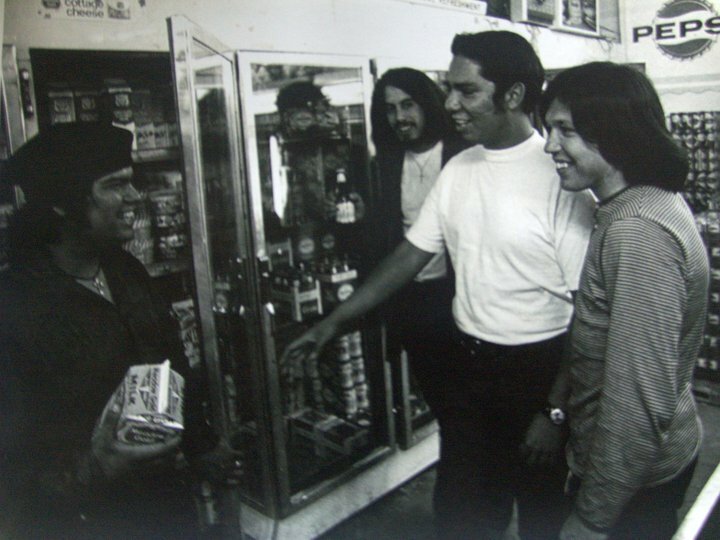 Rise was such a strong album, a startling blend of the San Francisco sound, Chicano music, and Tex-Mex country rock, it became an easy target for collectors. 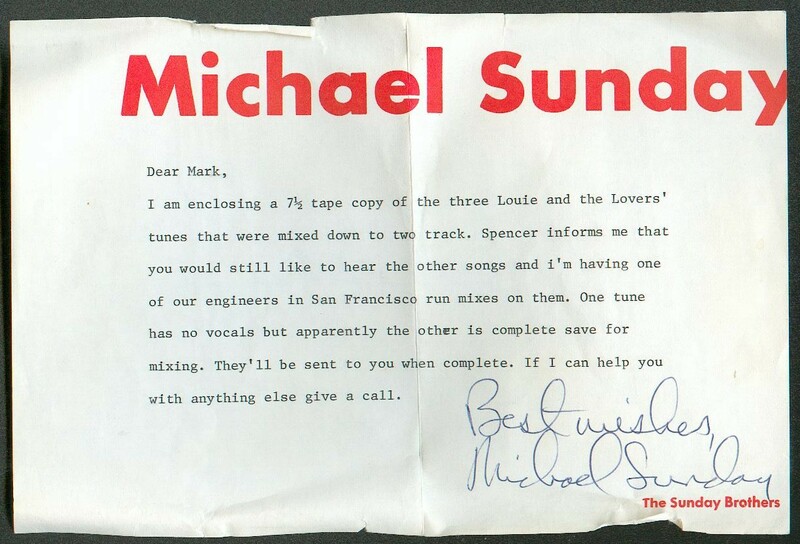 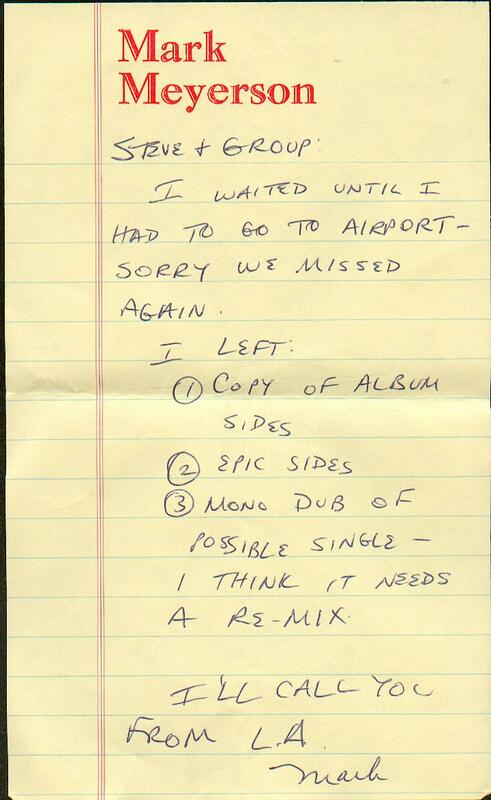 Rarer, however, was the fabled follow-up album, lost in a fire save for one cassette and unreleased until Bear Family’s recent offering, Louie and the Lovers, The Complete Recordings. 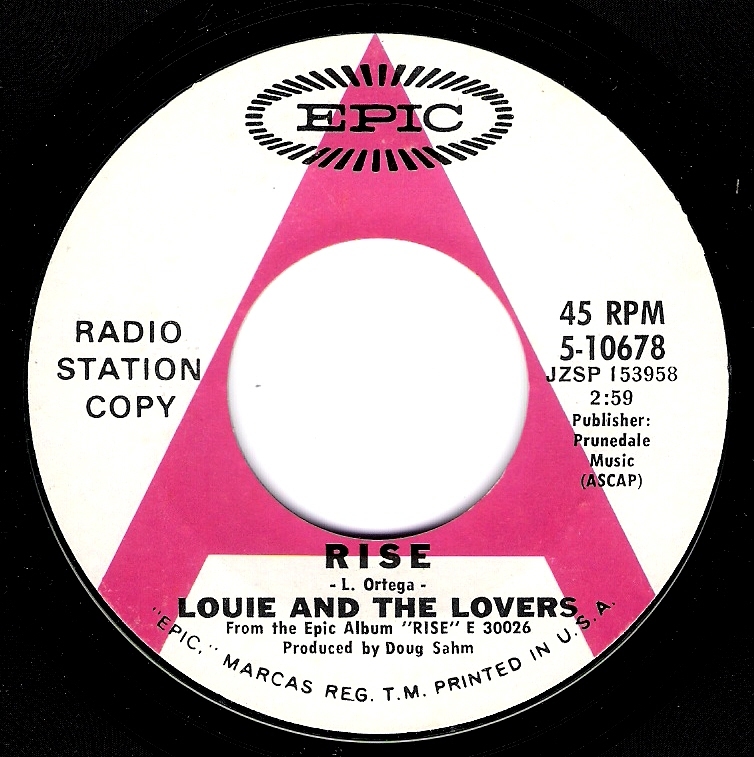 Rise starts with a bang, the eponymous lead-off track taking off with guitar hook assaults and soaring vocal harmonies. 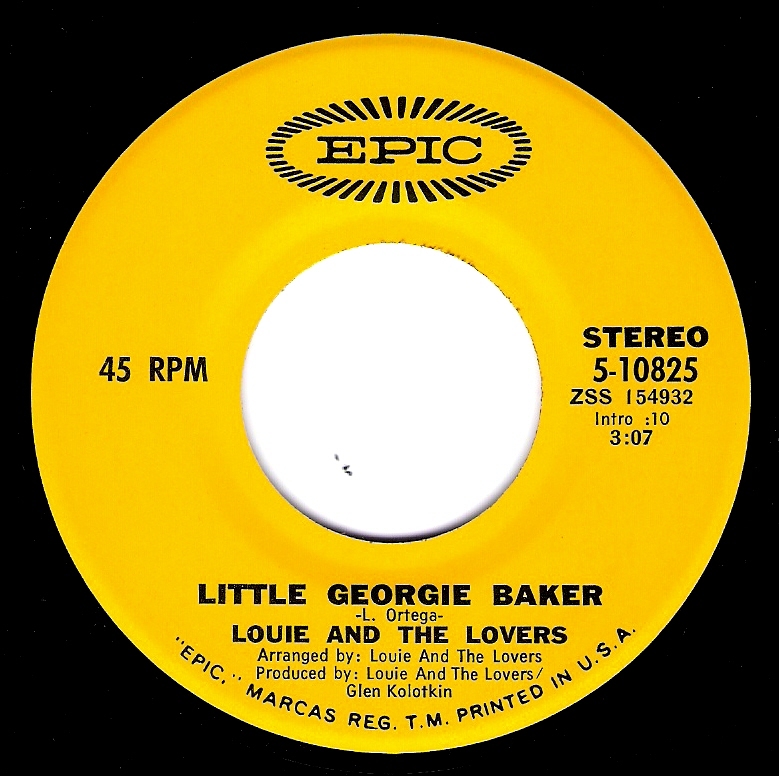 The album’s slower numbers are some of the record’s best: “I’ve Always Got You On My Mind” is a serious earworm and “Driver Go Slow” is a sparse and haunting murder ballad. 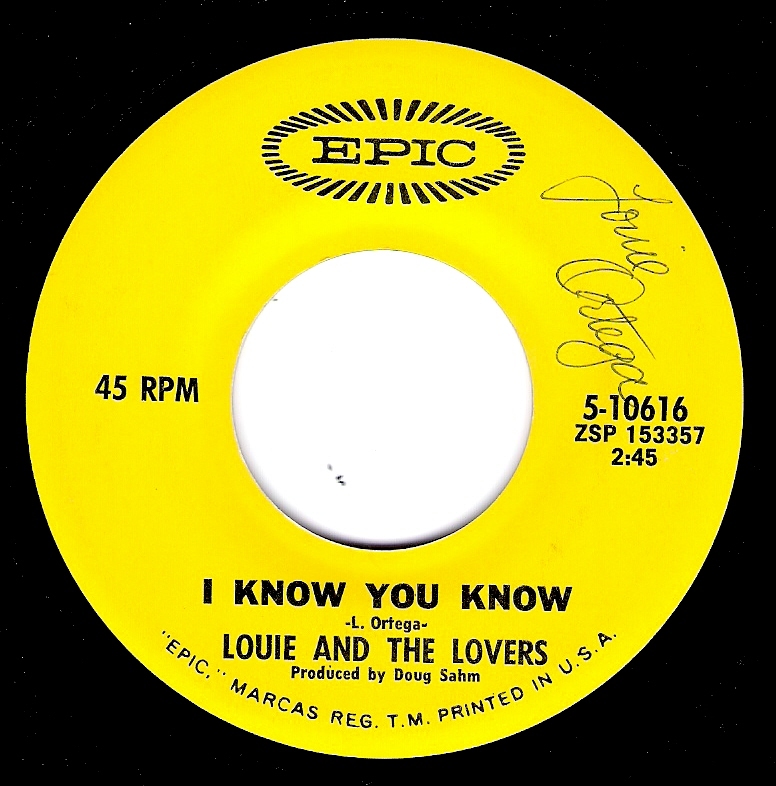 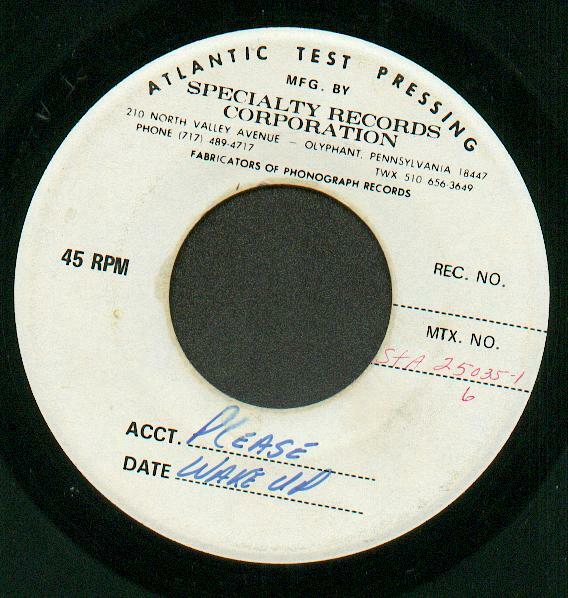 Upbeat rockers like “Royal Oakie” and “I Know You Know” should have been radio hits, at least in Texas. 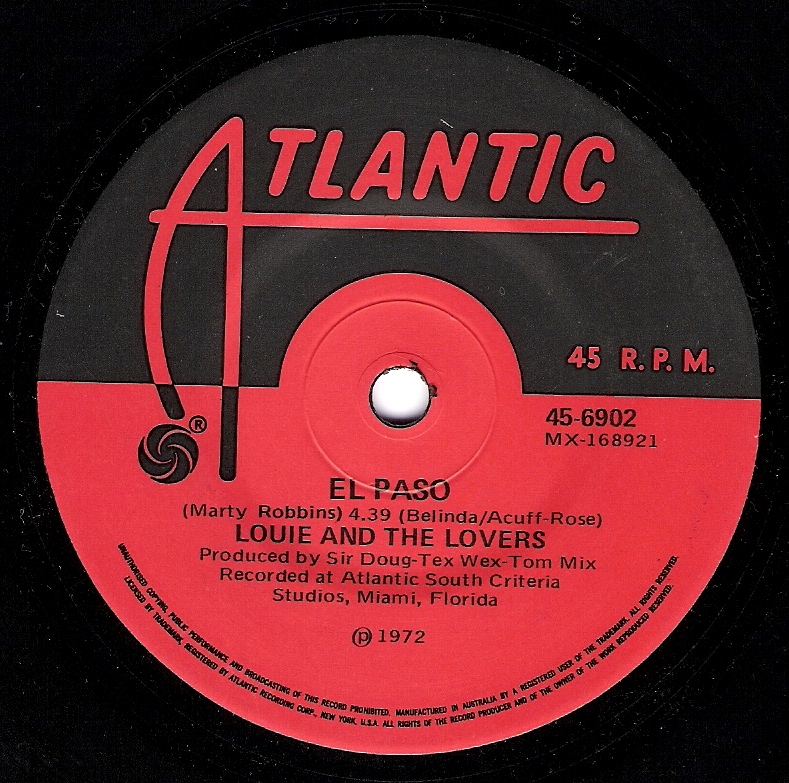 The album is a powerful grower, its melodies sinking in deep after a few listens, but unfortunately Rise was destined for obscurity.